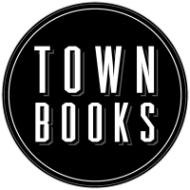 Everyone involved with Town Books is a volunteer. We invite you to join us and volunteer! We have several types of volunteer opportunities. Volunteers in the bookstore work in 3-hour shifts and always with at least one other person. It's a fun way to get to know people in the local community and to encourage literacy and the enjoyment of books. 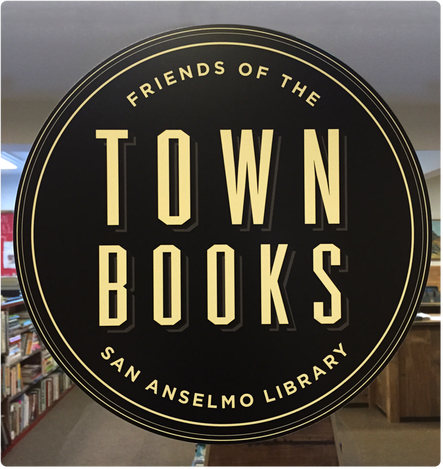 We also need volunteers to help sort books and organize and staff special events such as readings and art receptions. To volunteer, please visit the bookstore and ask for an application at the counter. Thank you for your interest!